Hello, all! Happy Hump Day to you. Last week’s wishlist I touched on my spring beauty picks, which were mostly high end products. This week I decided to do a drugstore equivalent and feature some things at the drugstore that are relatively new and have caught my eye recently. 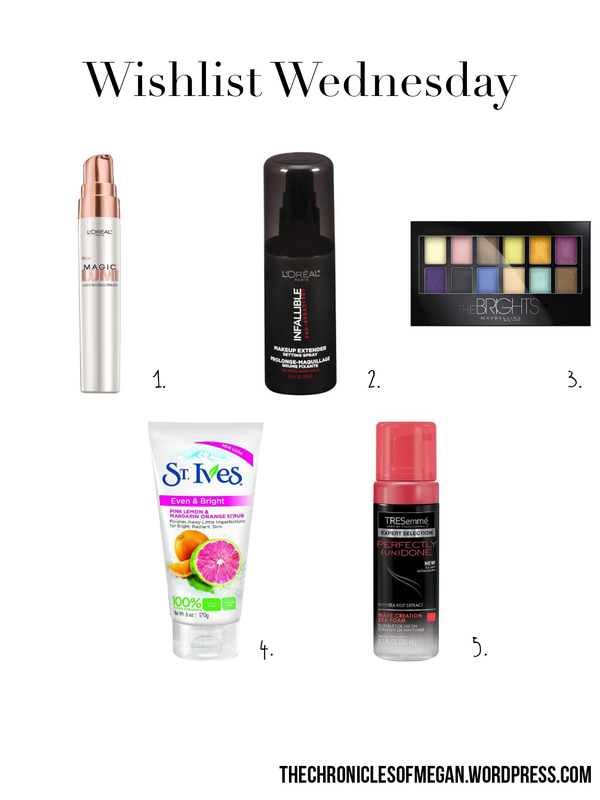 So, without further ado, here are my spring drugstore picks! Tresemme Perfectly (un)Done Wave Creation Sea Foam– Ingrid from Missglamorazzi on Youtube has given her seal of approval to this product, so naturally, my attention had been intrigued. Ever since she cut her hair to her short/mid-length lob, her hairstyle has been #hairgoals for me. I love her casual waves and would love to see if this product does the same for me. Alrighty, that’s it for this week. Sorry it’s a quickie but finals are approaching (not soon enough!) and I have tons to do before the quarter ends. 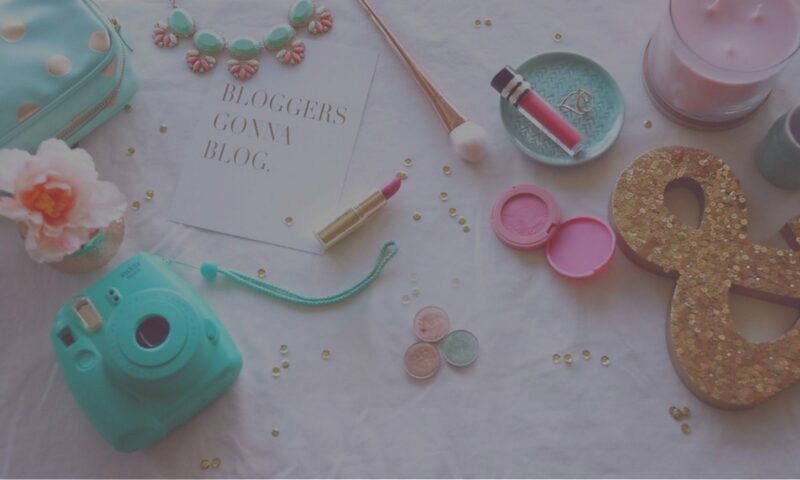 Leave me a comment below what products you’ve been eyeing for this spring or summer in a comment below. I bought the undone seafoam because of Ingrid and I swear by it now! It’s such a great product. I hope you can get your hands on it soon. I really want to try the primer and the setting spray! !